You all must have heard about the SharePoint. Yeah, I am talking about Microsoft SharePoint, the one and only, all in one collaboration suite from Microsoft. Predominantly, SharePoint is sold as the storage system and document management. Due to its flexibility and highly configurable features, usage varies from organization to organization. Organizations use Outlook for their desktop purpose and SharePoint to access data globally. That’s why there is a need to convert Outlook email to SharePoint. What is So Special About SharePoint? Have you ever heard about Intranet? An Intranet is a website which is accessed and used by people of a particular organization. Till this time, managing an Intranet is a headache for the developer and company. All the pages of that Intranet website will be static pages and can only be accessed by the people in the organization which comes out to be a painstaking business. The HR has to hire someone who knows the designing of the static HTML pages, manages and updates them day to day. But with the advancement of a Content Management System (CMS) like WordPress and Vix, its quite easy nowadays. This is the whole story but have we got the answer to our question “What is so great about SharePoint? No, not yet. Do not lose your patience. We will be discussing that in the next section. SharePoint is the Microsoft’s version of Intranet. Basically, it is “intranet in a box”. SharePoint has replaced the minimum of 11 other application and seamlessly integrate with Outlook. This is the main reason why people want to convert Outlook email to Sharepoint. Transferring email from Outlook to SharePoint is not an easy task. You cannot just simply create a PST file and import it into SharePoint. The process requires much higher technical skill. The perfect solution is to create a discussion board. If you are already familiar with Microsoft SharePoint, then creating a Discussion Board is as easy as learning ABC. But if you do not know how to create a discussion board, follow the steps mentioned in the next part to convert email from Outlook to Sharepoint. The next section will also elaborate about the complete procedure to import email from Outlook to SharePoint. Launch your SharePoint site. Navigate to Site Actions, then click on More Options. Select Discussion Board, from the list of objects. Type a name. Click Create. Connect Your Discussion Board to Outlook. Go to the Discussion Board and navigate to List tab. Hit on Connect to Outlook from the Connect and Export group. Choose Allow and/or Yes to the associated prompts. 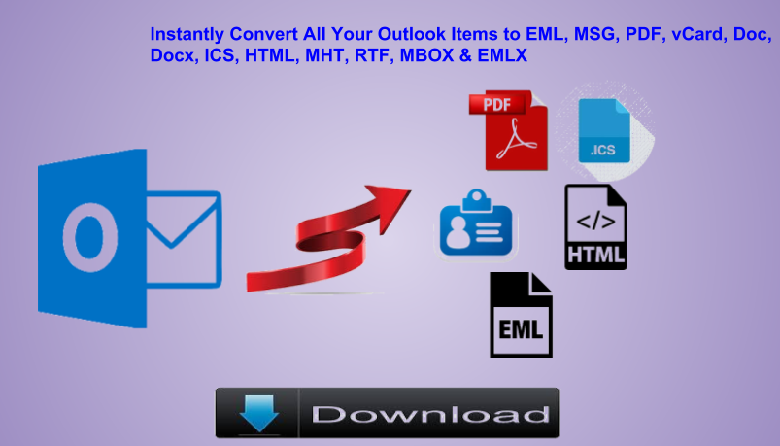 Convert Outlook Email to SharePoint without any hussle. When the discussion board is connected to Outlook, go for the following method. In the discussion board, simply drag and drop your email. Now, you can easily see your Outlook email into SharePoint. On the other hand, the original email will remain in the Outlook. If you want, delete the email from your Outlook folder. Now, you know how to convert Outlook email to SharePoint. Importing email from Outlook to SharePoint is not an easy job. First, you need to create a discussion board and for that, you must be aware of the ins & outs of the Microsoft SharePoint. This article will help you to create a discussion board and upload email from Outlook to SharePoint by simply dragging and dropping.